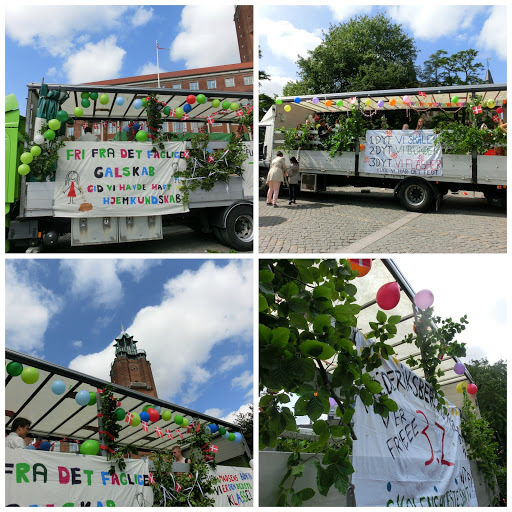 If you live in Copenhagen you can’t possibly have missed the open trucks driving around town with cheering students on board. I love this rite of passage and it even makes me a little teary. I look at these fresh faced young people and remember how I felt at their ages – celebrating the end of a lot of hard work and looking towards an exciting future. 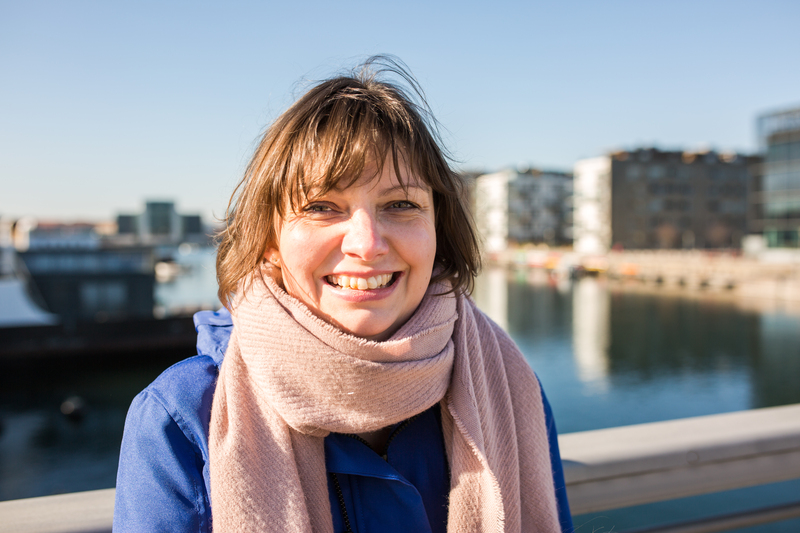 This a great time to witness how an aspect of Danish culture works. 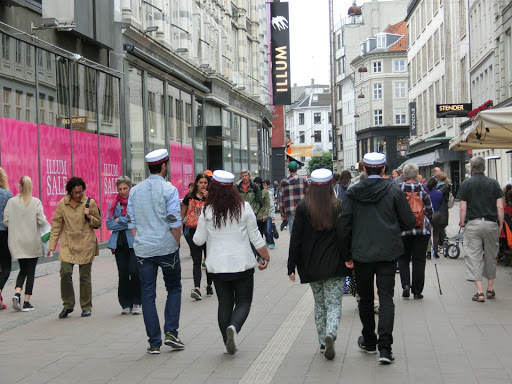 When young people leave school they all get a little white hat or hue, which has a coloured band denoting the subject area they are graduating in and their name embroidered on the back. These hats are worn proudly everyday for a few weeks and I have even seen young people at work in shops wearing them. Next comes the decorating of the truck hired and paid for (usually) by the parents of the students, then they drive around town for a whole day of drinking, singing, dancing and sometimes flashing at the delighted cheers and honks of passersby, most of whom remember this day fondly from their youth. I have always seen this as good natured and positive thing. I am sure people are sick at the end of the day and it can end up a bit messy but what a wonderful way to blow off steam after two years or more of hard study. I am writing this at 9.30 in the evening and these trucks are still going strong over 9 hours since they started!